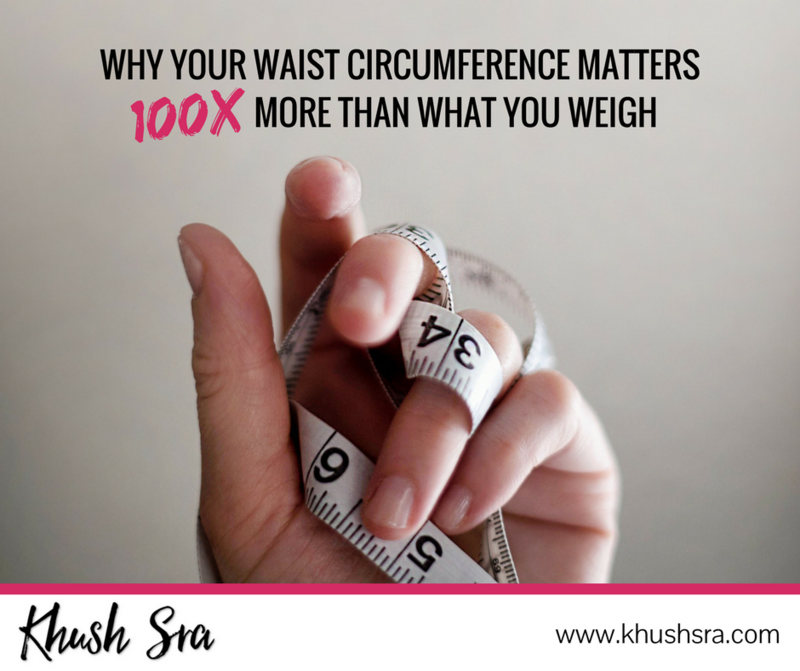 Women, if your waist is 35” or more, you could be considered to have “abdominal obesity” and be in the higher risk category. Pregnant ladies are exempt, of course. For men, the number is 40”.